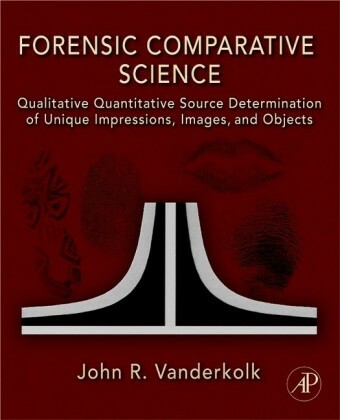 Now in its third edition, John Olsson's practical introduction to forensic linguistics is required reading for students of language and the law.This third edition has been revised, expanded and updated throughout, and includes new chapters on identifying forensic texts and important interactional aspects of the language used in legal contexts. 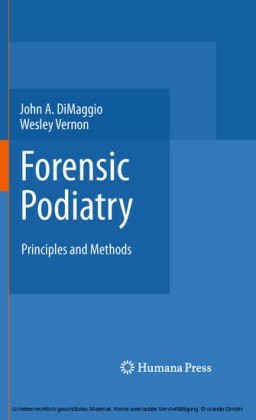 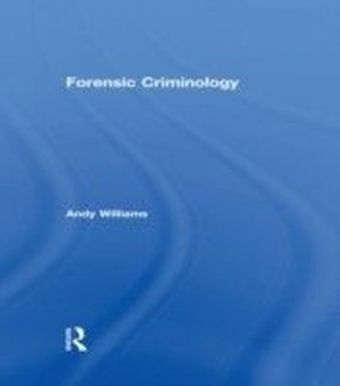 There is also a substantial chapter on forensic phonetics by Harry Hollien, a world renowned forensic phonetician. 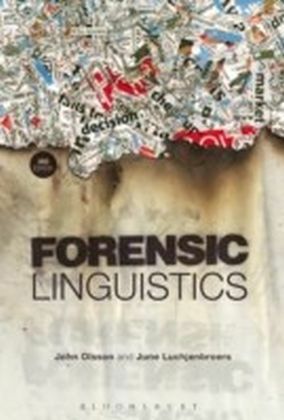 The book includes an appendix of forensic texts for student study, and even more exercises and suggestions for further reading.This practical introduction to forensic linguistics is based on Olsson's extensive experience as a practising forensic linguist and as lecturer on dozens of courses worldwide. 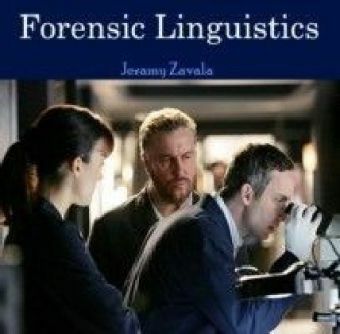 Olsson s work has been successfully combined with Luchjenbroers research into the language used to and by criminals, witnesses and legal professionals, to become essential reading for students, and researchers encountering this branch of applied linguistics for the first time.